Jorge, a young Ecuadorian, is unexpectedly in the middle of the jungle as an inexperienced soldier. At first, Jorge is confident that military experience makes you a recognized and respected man. But he finds out that the reality is very different; as the private may face neglect, hunger, death and nature, especially human nature. 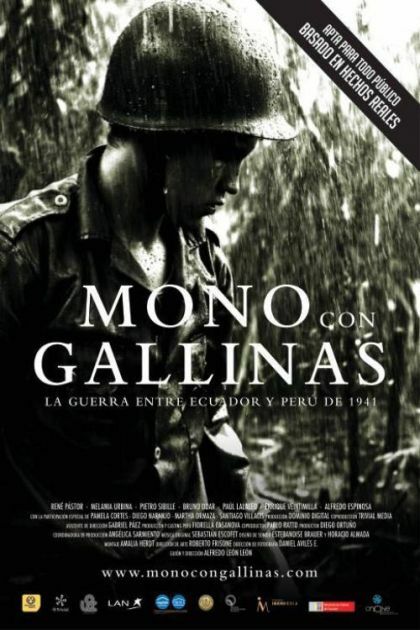 Captive in an enemy camp, Jorge must discover who he has become as he recovers from his injuries and struggles to escape with his fellow prisoner Hugo or stay there under the care of the Peruvian nurse Dolores. Difficult decisions ... beyond the target and border that divides them are abound.